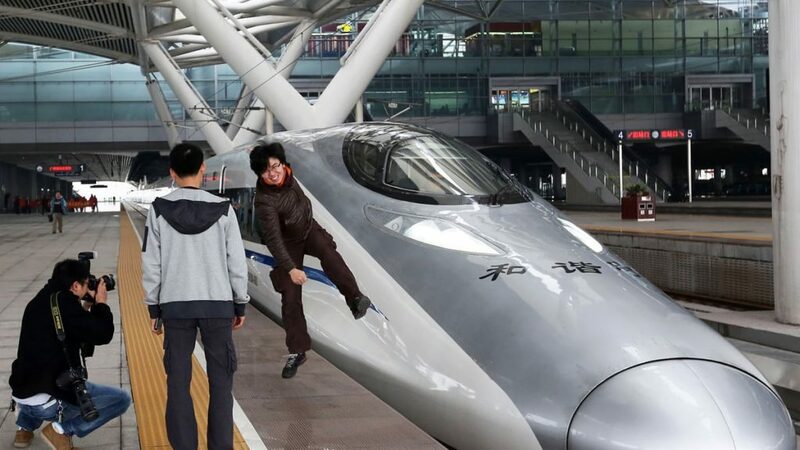 A 638-kilometre high-speed train linking Chinese cities Xi’an and Chengdu will begin operating today, cutting the current 16-hour travel time between the two cities to three hours. The railway will traverse the Qinling mountain range—considered to be the natural boundary between north and south China. Cheaper than flying, the rail line will provide a boon to domestic Chinese tourism. Both cities are popular tourist destinations—Xi’an is home to the Terracotta Warriors, while Chengdu houses giant pandas. The new line expands on China’s 22,000 kilometres of high-speed rail, which is expected to expand to 30,000 kilometres by 2030 and link 80% of China’s major cities. Despite beginning the high-speed rail roll out just 10 years ago, China’s network is the largest in the world and the country is now a major exporter of the high-tech transportation—an industry worth over $100 billion. China has already secured $12 billion and $157 million contracts in Malaysia and Thailand respectively and is among the frontrunners to build a 350-kilometre railway between Kuala Lumpur and Singapore. The International Solar Alliance (ISA) will be officially launched today. A joint Indian and French project, the ISA is an association of 121 countries that sit between the Tropics of Cancer and Capricorn, a region with a high proportion of sunlight hours. The Alliance aims to foster cooperation between these countries to produce solar energy at low-costs and will focus on developing countries, such as those in central Africa, where populations face energy security challenges. 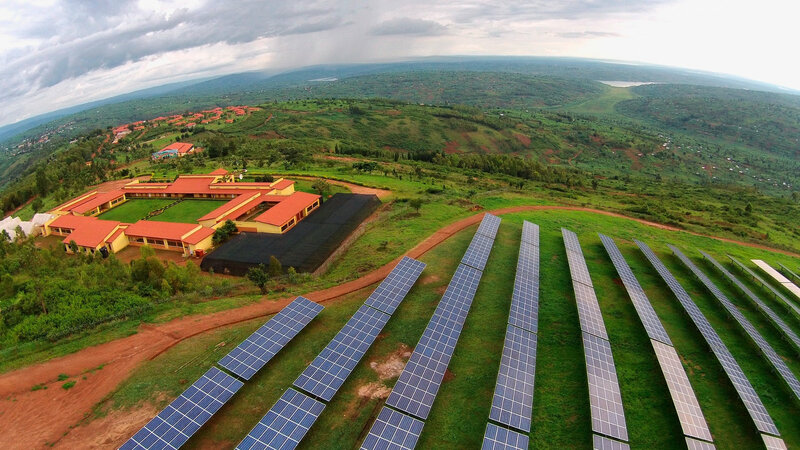 The ISA last month launched its pilot project—a $1 billion fund to help mitigate the risks associated with investing in these economies’ solar infrastructure. The ISA hopes the project will attract up to $15 billion to establish 20 gigawatts of solar power capacity in under-developed countries. If successful, the project will have a notable impact on the world’s solar generation; global solar capacity was 305GW at the end of 2016. It would also provide a springboard for the Alliance’s broader project of implementing 1000GW of solar capacity in the tropics by 2030. The European Commission will announce a series of measures designed to further integrate the 19 Eurozone economies. The most far-reaching reforms, championed by French President Emmanuel Macron, would create a common budget and finance minister between states that have adopted the Euro. Such integration is designed to avoid the past decade’s economic crises when countries were unable to coordinate monetary and fiscal policy in response to financial shocks. However, Macron’s dreams are running into opposition from conservative German leaders who . are wary that a joint budget and intra-European monetary transfers would subsidise the risky behaviour of Italian and Greek financial markets. They prefer instead a smaller fund to conditionally loan cash to markets in need. 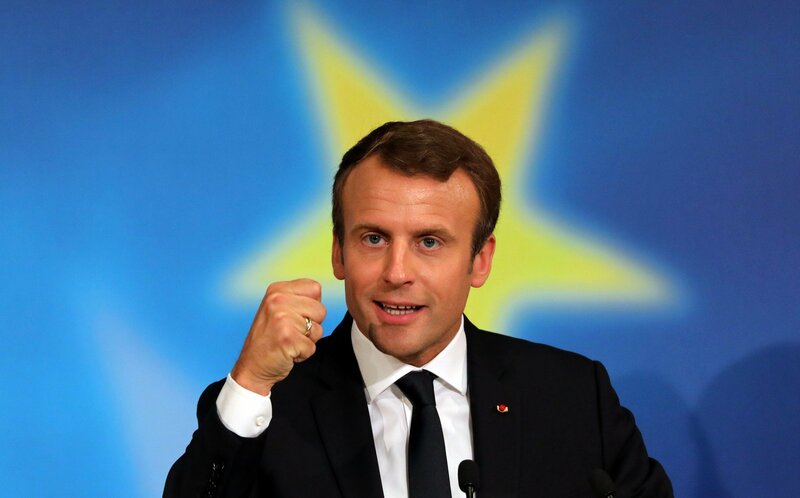 But the rising likelihood of another grand coalition in Germany strengthens Macron’s hand, as the Social Democrats are much more sympathetic to his integrationist agenda. But with opposition from Angela Merkel and European commission still strong, the likelihood of further European integration remains uncertain. Today, the 9th US Circuit Court of Appeals will hear arguments about President Trump’s most recent travel ban, which indefinitely bars individuals from Iran, Libya, Syria, Yemen, Somalia, Chad and North Korea from travelling to the United States, as well as blocking some Venezuelan leaders. The three successive travel bans have been repeatedly limited or struck down by federal courts over the past year, but the administration won a major victory on Monday when the Supreme Court allowed the most recent version to go completely into effect, overturning a November 9th circuit ruling that individuals with a “bona fide” relationship to the United States must be allowed entry. 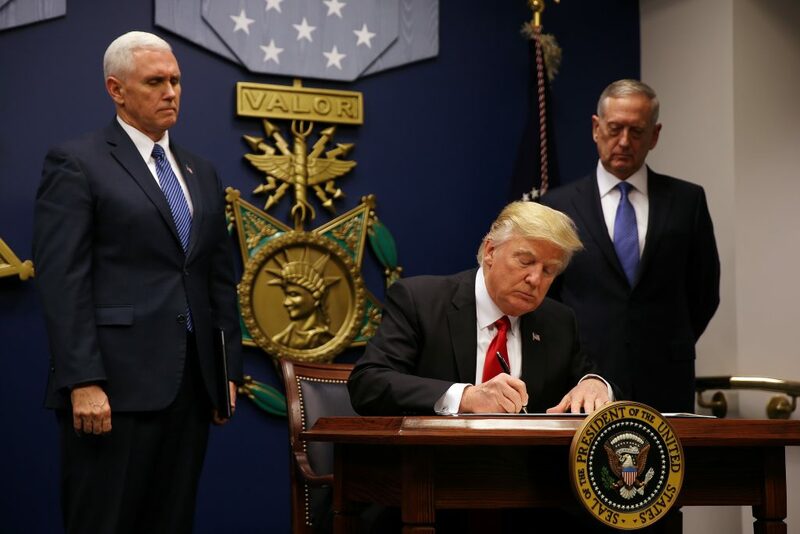 With the Supreme Court repeatedly shooting down temporary injunctions, expect the travel ban to remain largely in place until the body reaches its own decision on the policy. Their final verdict is still uncertain, but recent decision show the body is much more sympathetic to the administration’s position than previously expected.